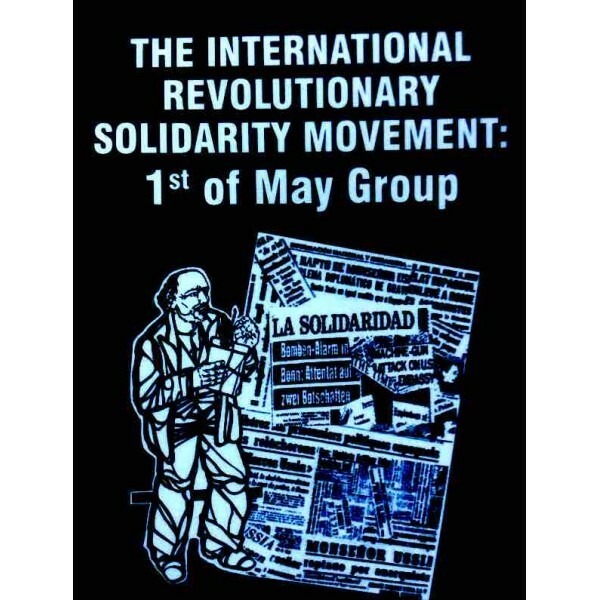 A short(ish) study of the origins and development of the revolutionary anarchist movement in Europe 1945-73, with particular reference to the First Of May Group. 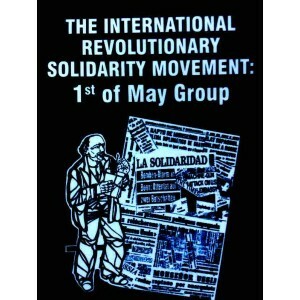 The First Of May Group, formed in 1966, was the next generation of (largely Spanish) anarchist militatants who took up arms against Franco and American imperialism. Includes some historical background, documents, communiques, and a fascinating chronology. Originally published in 1976 by Cienfuegos Press. This edition co-published by Active and Elephant Editions.